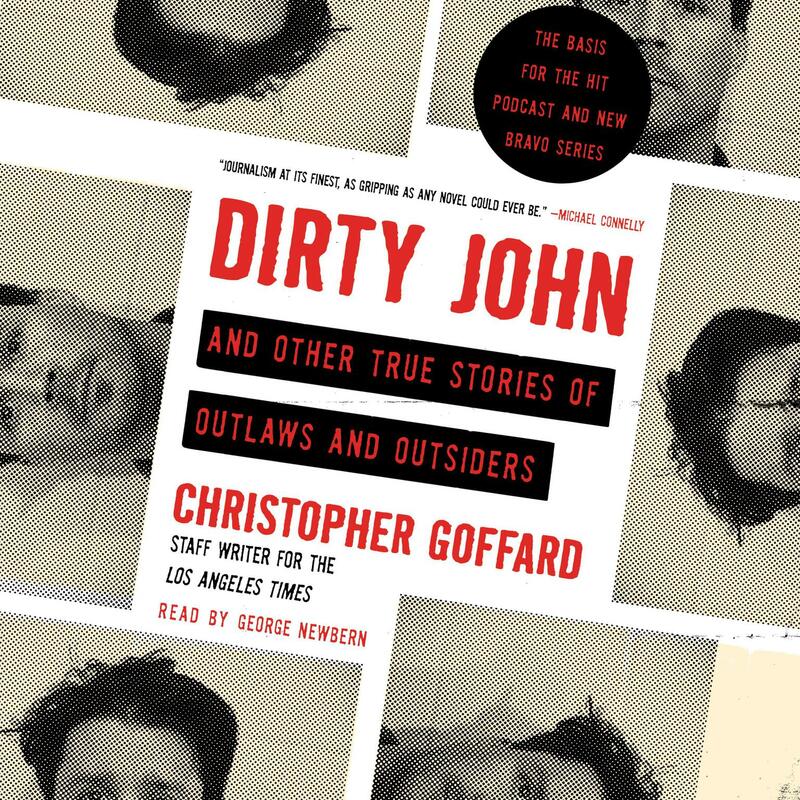 Dirty John and Other True Stories of Outlaws and Outsiders - Audiobook | Listen Instantly! Goffard shared in the Los Angeles Times’ Pulitzer Prize for Public Service in 2011 and has twice been a Pulitzer finalist for feature writing. This collection—a must-read for fans of both true-crime and first-rate narrative nonfiction—underscores his reputation as one of today’s most original journalistic voices. Download and start listening now!